Maldives has retained its number one position for the 16th year running as the top destination of Kuoni, internationally renowned travel operator. 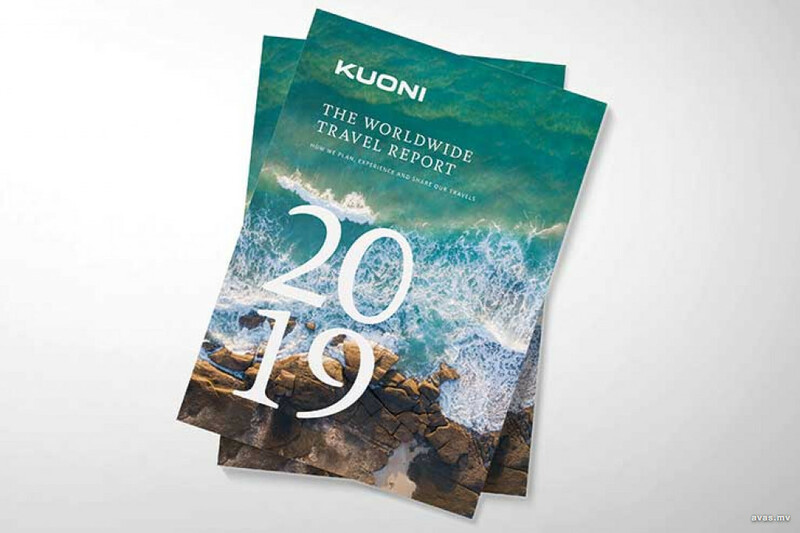 The annual Kuoni world wide travel report published by the company listed Maldives as the number one travel destination among its customers, noting an increase of 10.2% in UK visitor numbers in 2018. Following Maldives as top destinations are Sri Lanka, Thailand and Mauritius. According to the report, 20 new properties are due to open in the Maldives over the next two years, which is a sign of expected continued growth in the tourism sector during the current year. The UK based tour operator noted the popularity of the sea plane services available in the Maldives. 7130 return sea plane transfers booked by the company in the last year, which is a 64% increase in the number of people who sought the service the previous year. Kuoni Travel is a tourism company, operating various services including charter and scheduled passenger airlines, package holidays, cruise lines, and hotels in destinations around the world across nine different geographic regions for over half a decade. The company also operates several resorts in the Maldives.